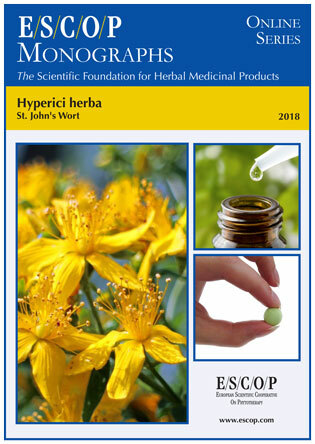 ESCOP produces publications on the quality, safety and efficacy of herbal medicines in Europe. 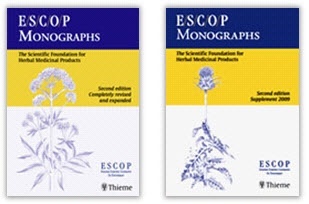 The ESCOP monographs provide the evidence base for clinical use of herbal medicinal products. They are an invaluable source of scientific information on herbal medicines to health professionals, academics, researchers, regulators, manufacturers, and many others. Since 2011, the ESCOP monographs are published online individually. This format facilitates its updating, considering the increasing amount of new scientific information. It also allows users to choose only those monographs that interest them. The monographs follow the format of the Summary of Products Characteristics (SPC), wich is a part of the application for marketing authorisation of a medicinal product in the EU. – Download individual monographs, batches or the complete collection (pdf format). Join our mailing list if you would like to receive email alerts when new monographs are published, along with details of discounts and special offers.